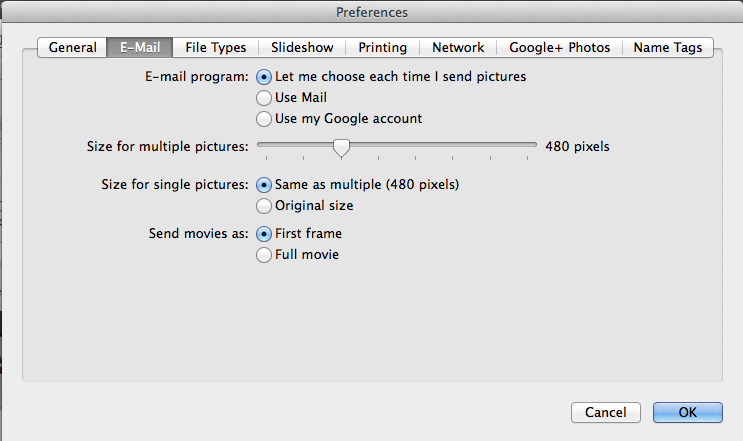 Picasa Tip: Emailing Pictures – Don’t Make it Difficult – Learn Picasa and Google Photos! I know this may not be the place to ask this question, but it does concern emails in an indirect way. Can you tell me please how to transfer a photraphic attachment on an email onto Picasa. 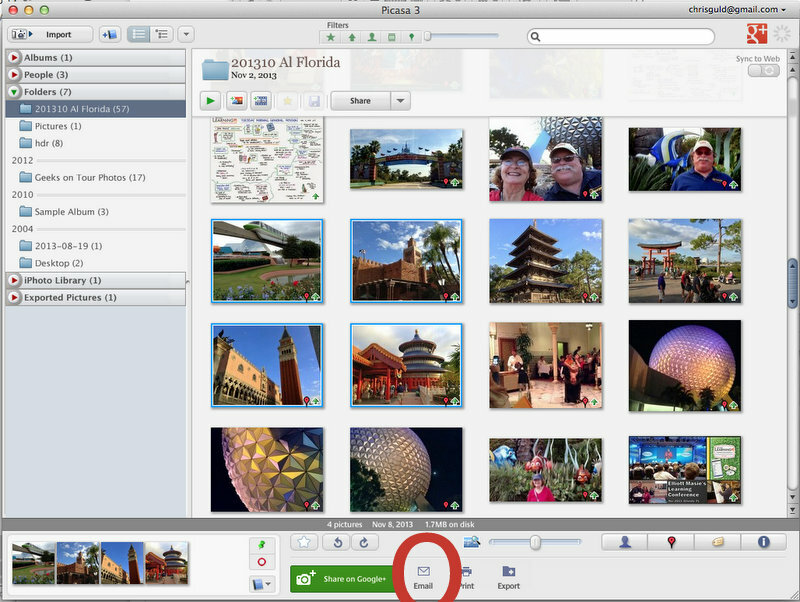 If you save (or download) the attachment to your Pictures folder, Picasa will see it there. So, right-click on the attachment and save, or hover over the attachment and see if there is a down pointing arrow signifying Download. Choose some folder within My Pictures for its location and done. THE COMPUTER IS LIKE A NEW LANGUAGE TO ME….AND ‘GREEK’ IS NOT COMING EASY. THE GRAPHICS AND SIMPLE LANGUAGE ARE SO USEFUL. THANK YOU FOR HELPING US ALL SO DELICATELY. REGARDS AND THANK YOU. How can I upload pictures / videos to another website ? thanks you guys. great stuff. i just got outlook 365 or the new exchange or whatever it’s called. can’t embed pics in email like before. help please?? ?